As we mark the 200th anniversary of Sir Stamford Raffles’ arrival in Singapore, we also look at our time leading up to, and beyond 1819. Singapore’s history is richer and more diverse than we imagine, and understanding our place in the past helps to chart our future together. You are invited to join a journey of discovery from Singapore to Singaporean. 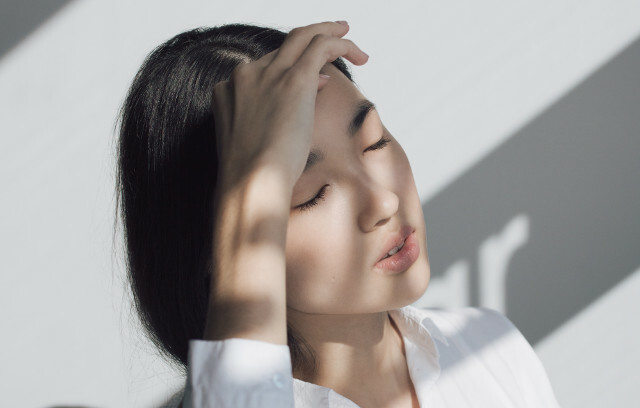 Here are some events to expect for Singapore Bicentennial 2019. 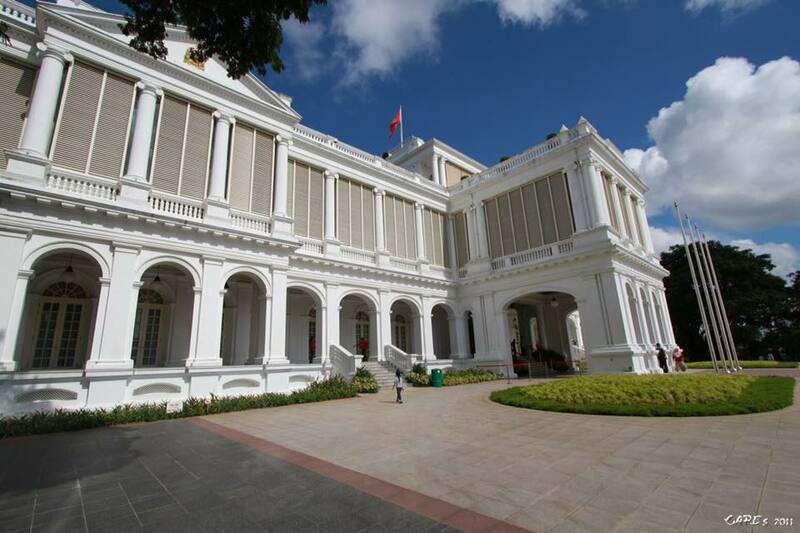 This festival reflects on Singapore’s journey and examines key moments in our 700-year history through memories and stories found in the Civic District – the site where Singapore’s history, architecture and cultural heritage began. 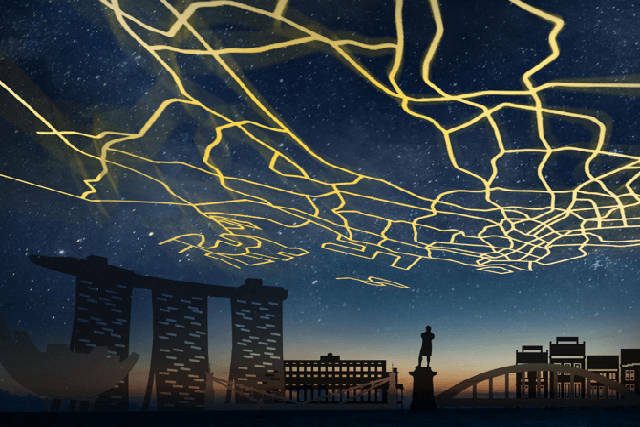 The 2019 special edition entitled i Light Singapore: Bridges of Time will extend beyond the Marina Bay waterfront to the Civic District and Singapore River. It features interactive light art installations from around the world. Venue: Marina Bay waterfront, Civic District and Singapore River. An extravaganza of lights, sights and sounds to usher in the Lunar New Year, the 2019 edition of River Hongbao will see the Singapore Bicentennial reflected in its themes. 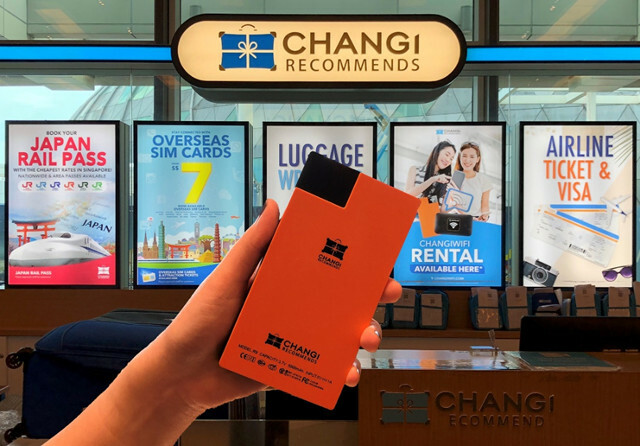 As Asia’s largest street performance and float parade, Chingay 2019 will not only showcase the dynamism of Singapore’s multicultural society, but feature themes of the Singapore Bicentennial. An island-wide celebration of Singapore’s heritage and culture, this festival features heritage trails, tours, open houses and performances in various locations and precincts around Singapore. 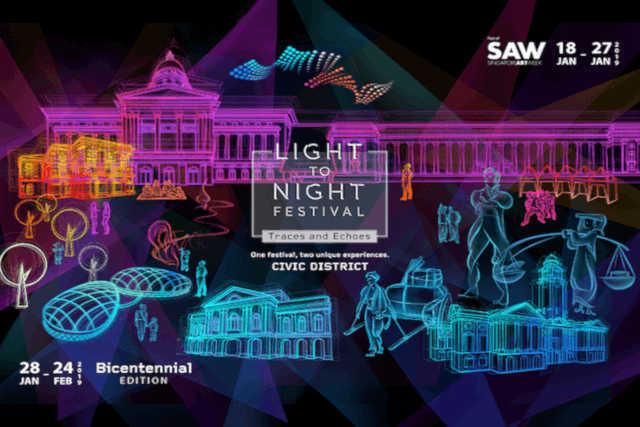 As a nod to the Singapore Bicentennial, the Singapore Heritage Festival will collaborate with the Singapore Bicentennial Office to launch a series of projection installations titled Find Your Place in History – City Centre Edition. For more information about Singapore Bicentennial 2019, visit here.